Nomad Africa magazine implores African governments to learn from South Africa’s recent visa regulation blunder. Avoidance of similar crises in future will certainly boost the continent’s travel and tourism industries. 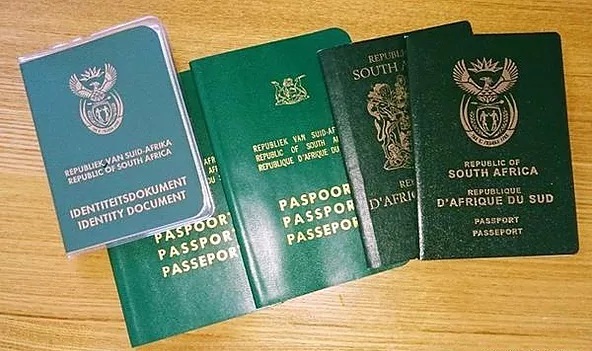 In the previous year the South African government had made changes to the visa regulations that required parents to produce un-abridged birth certificates for their accompanying children. The government had not carefully considered the impact the changes would have on the nearly one tenth of the country’s GDP. The move was seen by the South African as well as African travel and tourism industry players as a huge mistake. International tourists visiting South Africa, usually connected with other regional destinations as well. Tourist numbers to South Africa and some other countries in the region had been seriously reduced, because travellers with children encountered severe administrative challenges. Many travel and tourism industry businesses were affected, losing millions in revenue and many industry jobs were threatened. “From the onset, it was surprising that our government could put the economic survival of7,700,000 South African citizens (those whose livelihood depends on the tourism industry) at risk, when the new visa regulations were made into law”, said Frederick Erasmus, Feature Editor. “The results were very unfortunate as a previously growing industry was squashed by nearly 25%, year on year in one year, the past year, as a direct result of the injudicious travel regulations”. 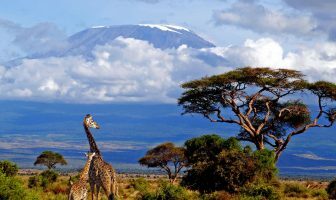 Associate Editor, Dieter Gottert comments, “A country, specifically in Africa, should closely re-examine tourism policies if it adversely affects the financial income in terms of inhibiting overseas tourists from entering a country”. “The goal is to generate wealth and maximize a country’s potential growth on the African continent, not stifle it and fix things when the damage has already been done. Foresight and prevention are better than curing ill-conceived political decisions,” continues Gottert. It was a pity the South African government omitted one very important step, and reports say that Southern Africa Tourism Services Association (Satsa) CEO David Frost, requested to know why the Inter Ministerial Committee made the decision without industry participation. Nomad Africa Magazine welcomed the review of the regulations, supporting the tourism industry hopes that the review will help to recover some of the cancelled trips by thousands of would-be visitors to South Africa. 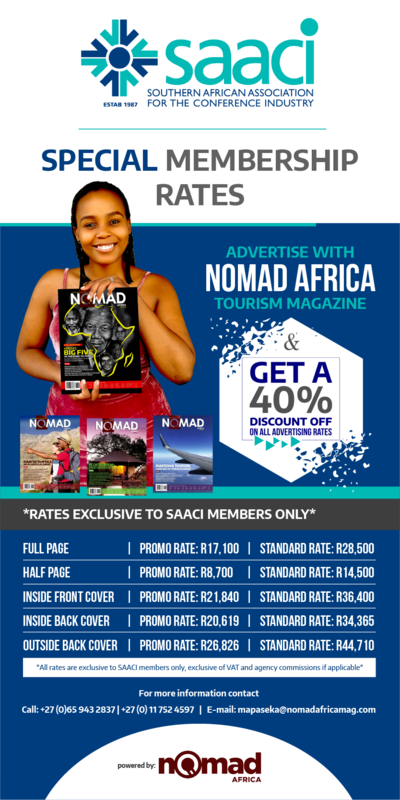 Nomad Africa magazine supplies Africa with a new impact voice globally, and our approach to African news coverage brings with it much needed perception management. Our mission is to tell positively, the stories of Africa, which previously were usually negatively reported by the international media. 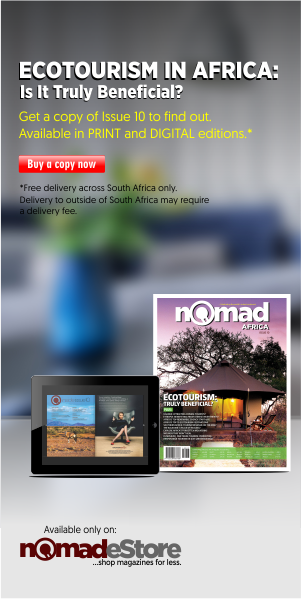 Nomad Africa Magazine has taken the responsibility to retell these stories with pride, and from an African perspective. 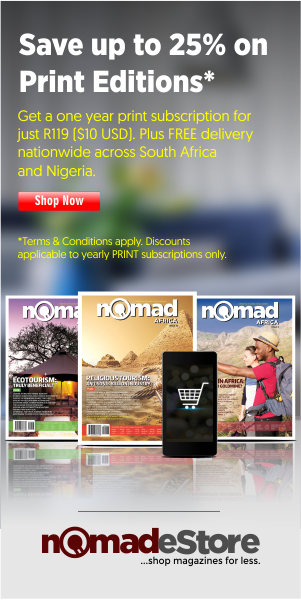 Nomad Africa magazine also covers social, cultural, political, financial and business fields in Africa. 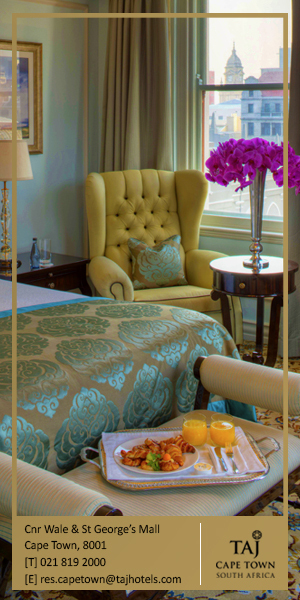 The publication celebrates life on the continent, promoting its vibrant pulse. It is published by the Johannesburg based 2414 Media Group.